stressed much more than residential equipment because of the sheer size of buildings and number of people occupying the space. So it’s critical that you not only choose the proper HVAC system from the start, but also maintain your air conditioning and heating equipment in order to keep it running at its optimal efficiency and prolong your investment. 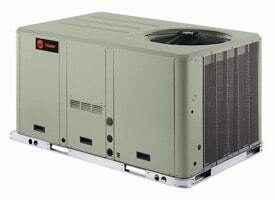 We provide commercial HVAC/R services to businesses throughout Collin County and DFW Metroplex area. As a business manager or commercial property owner, managing costs is a big priority. When is comes to energy savings, there’s big potential for managing costs when you hire a professional HVAC contractor. With a complete HVAC solution customized to your particular commercial building, you may be able to reduce energy costs on your utility bills and increase your system’s efficiency. The commercial air conditioning and heating systems on the market today are much more energy-efficient. At Enertia HVAC/R, we are focused on efficient air conditioning and heating and want to help you manage your energy costs. 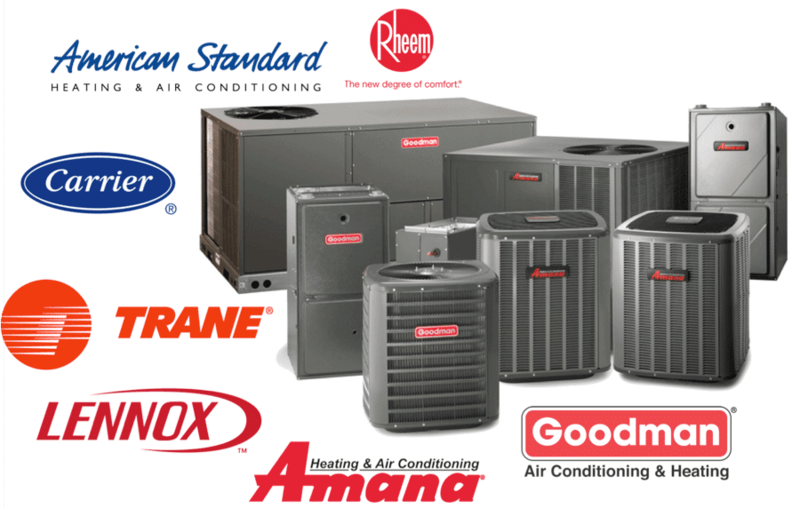 We service all makes and models of air conditioning and heating equipment – Trane, Lennox, Goodman, American Standard, Bryant, Carrier, Rheem and more. Give us a call today and set up a free on-site consultation and estimate and we’ll determine the proper HVAC solution for your commercial business. We’ll even take a second look on competitor written estimates for repairs and installs.